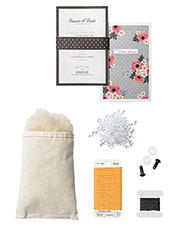 These fabulous kits contain all the fixings to create a fabulous knitted friend. You'll need needles - US2 in either double points for knitting your friend in the round, or single point to knit a version that can be seamed to finish. Thats it! Make them all! 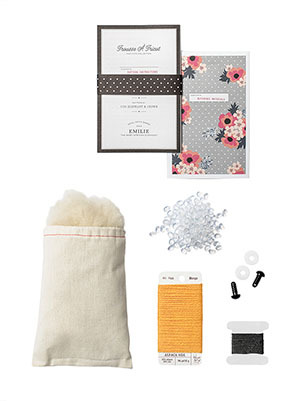 Makes a fantastic gift! you'll need US2 needles - to knit in the round you'll need double points, to knit them so they can be seamed to finish you can use single points. 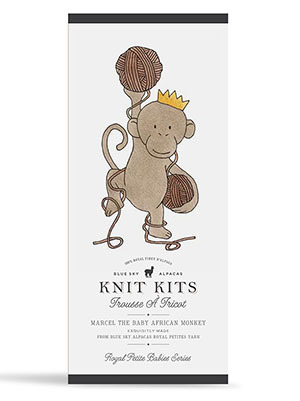 Other Great kits with Royal Petite Yarn!